I can't find a ECM pinout that looks like it. 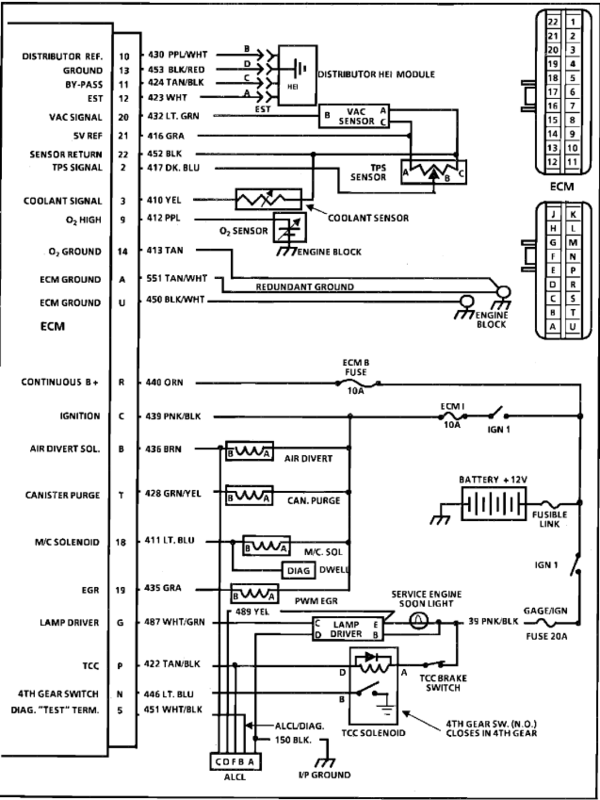 Nor a wiring diagram for the carburetor-ed 1985 K10 "M" truck. With ECM labeled 2015 102 77767282 77-6865 Claims to replace 1226865 . Can anyone point me in a helpful direction?